Coming Soon in Spring of 2019! This water feature is going to be a SPLASH HIT! Stay tuned for more information! 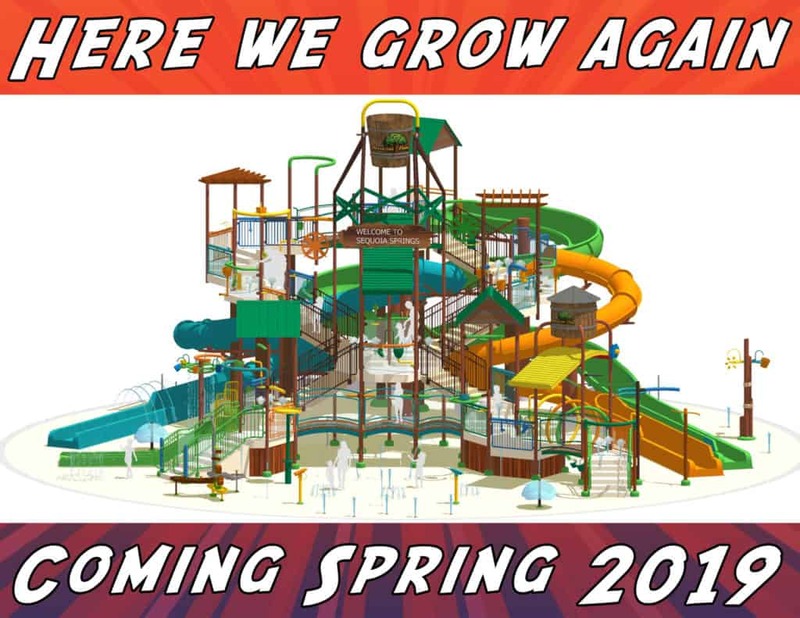 Visalia Adventure Park is a family friendly amusement park with attractions like Bumper Boats, Miniature Golf, Go Karts, Arcade, Batting Cages, Laser Maze, Laser Tag, and Pizzeria. Our fun park is located in Visalia, California and serves the communities of Visalia, Tulare, Hanford, Lemoore, Exeter, Dinuba, Corcoran, Reedley, Porterville, Fresno, and the surrounding communities. Join our E-Club for exclusive discounts and offers!